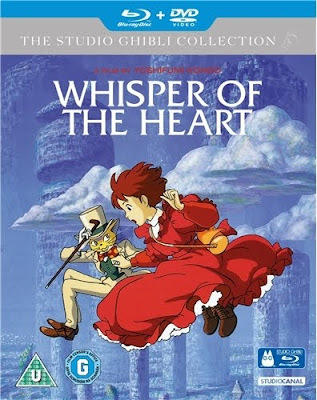 Thanks to our friends at Optimum Home Entertainment, we've got three copies of Whisper of the Heart on Blu-ray Triple Play to give away! For your chance of winning, send your name and full postal address to emotionally14@hotmail.co.uk before midday on Friday 20th January, making sure to put "Whispers of the Heart" as the subject. 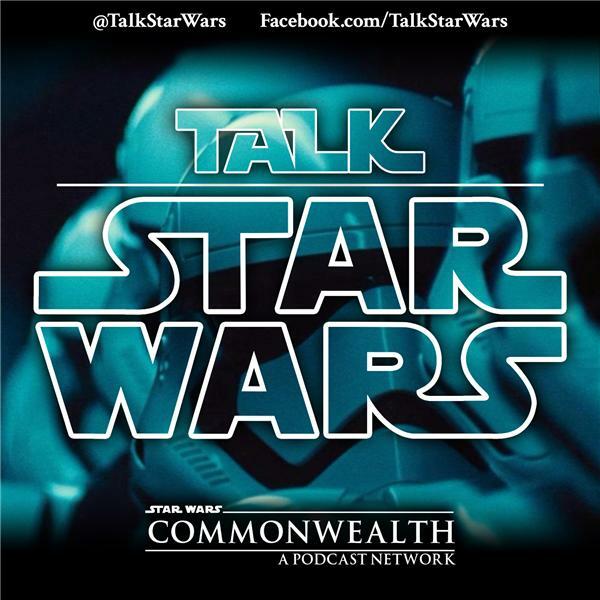 The first three entries out of the electronic hat after the competition closes will receive a copy of this awesome Blu-ray! Don't forget to put "Whisper of the Heart" in the subject line. Incorrectly labelled or blank entries will be discarded. 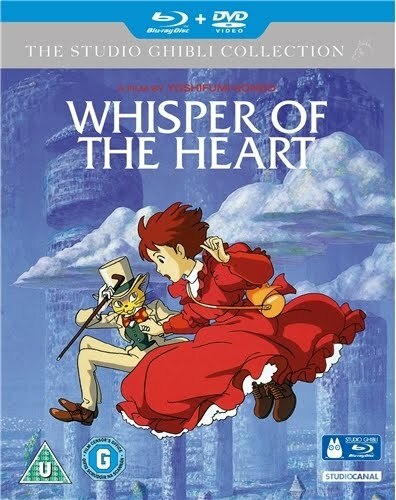 Whisper of the Heart is available from Monday 9th January, courtesy of Optimum Home Entertainment.